Toni Itkin entered the real estate industry in 1992, and she’s never looked back. 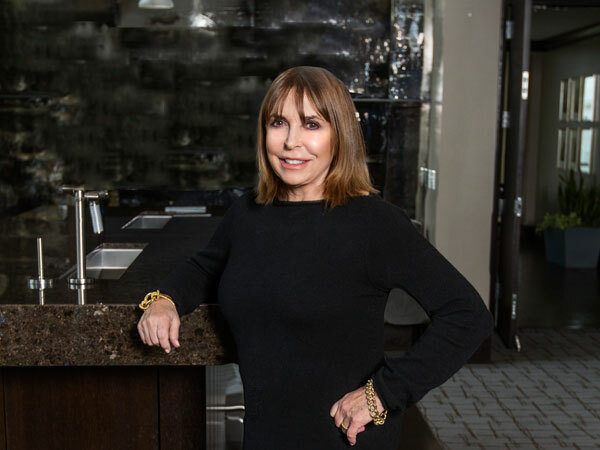 From her early designation as Buckhead Broker’s Rookie of the Year to her entry into lifetime membership of the Atlanta Board of Realtors Multi-Million Dollar Club, Itkin’s career has established her as a trusted expert in the local housing market. “Every day in this industry is a new day, because there are always new technologies, new requirements, new everything,” she explains. “That means that this profession is never stagnant; it’s ever-changing, and that’s what inspires me.” Her ability to stay on top of the industry’s constant changes has set her apart and contributed to her ranking as the No. 1 top Realtor at Coldwell Banker’s Buckhead office for multiple years. Though Itkin’s move to real estate may not have been in her initial career plan, real estate had always been a field in which she was interested and even encouraged by a veteran broker to enter. As it turns out, she hit the ground running: Itkin’s first clients were luxury buyers. While that market continues to be a lucrative one for her business, she values clients of all budgets, many of whom are referrals sent to her by existing and past clients.